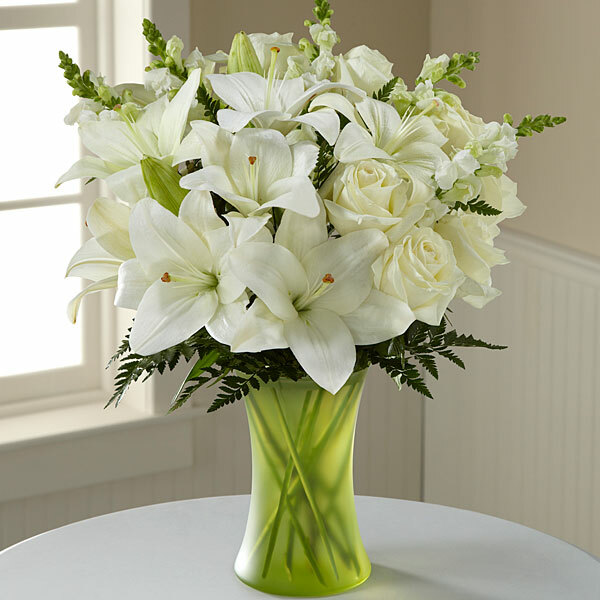 Provide comfort for the family of Elvira Taranto with a meaningful gesture of sympathy. Of West Newton, passed away peacefully late Tuesday evening February 19, 2019 in Brigham & Women's Hospital surrounded by her loving family at the age of 81. Born on March 14, 1937, in Sant' Elia, Fiumerapido, Italy; daughter of the late John and Elena (D'Agostino) Arpino, Elvira and her family immigrated to the United States in 1950. She resided in West Newton for the rest of her life. Elvira was the most devoted and dedicated homemaker to her husband and children throughout her life. Family was absolutely the most important aspect of her life, especially her grandchildren. She had a strong faith and had been a daily communicant and faithful parishioner at Corpus Christi / Saint Bernard's Church in West Newton. Beloved wife and best friend for 54 years to the late Felix Taranto. Elvira is survived by her loving and devoted children Michael F. Taranto of Newton, Marissa A. Taranto and her husband Samuel J. Gelso of Westwood, Felix M. Taranto and his wife Lynne C. Taranto of Waltham, and the late Gaetano Taranto, her cherished grandchildren Nicholas, Marcellina, Isabella and Gaetano Taranto, Sam and Philip Gelso, her dear siblings Costantino Arpino and his wife Donna of Sudbury, Rosa Traiger and her husband Richard of Natick, John Arpino and his wife Valerie of West Newton, Eleanor Arpino and her husband Charles Schoonover of Dorchester, and Peter Arpino of NH, and her dear in-law's Anthony Taranto of Waltham and Joseph and Viola Taranto of Nashua, NH. Relatives & Friends are respectfully invited to attend Funeral Services from the Brasco & Sons Memorial Chapels, 773 Moody Street, WALTHAM on Monday morning Feb. 25th at 10:00 a.m. with a Mass of Christian Burial in celebration of Elvira’s Life at Saint Bernard’s Church, 1523 Washington Street, West Newton at 11:00 a.m. Interment will follow at Calvary Cemetery in Waltham. Visiting Hours will be held in the Funeral Home on Sunday, February 24th from 3 - 7 p.m. Parking attendants will be on duty. 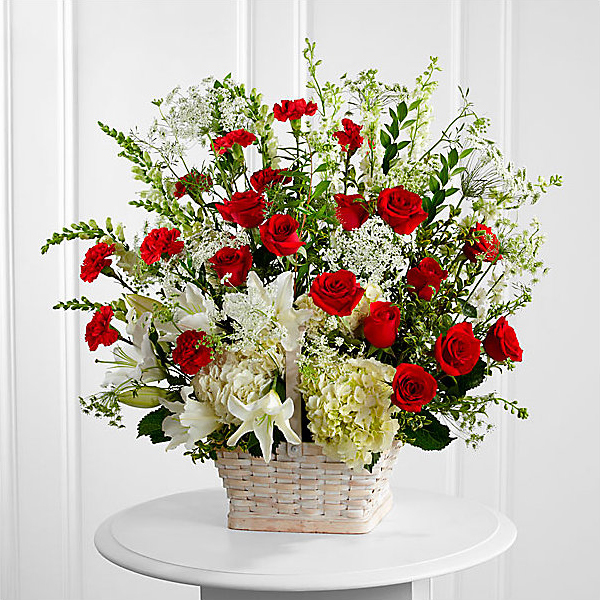 To send flowers in memory of Elvira Taranto (Arpino), please visit our Heartfelt Sympathies Store. We encourage you to share your most beloved memories of Elvira here, so that the family and other loved ones can always see it. You can upload cherished photographs, or share your favorite stories, and can even comment on those shared by others. Victor & The WSC Crew, Fulciniti Family, and others have sent flowers to the family of Elvira Taranto (Arpino). Victor & The WSC Crew purchased flowers for the family of Elvira Taranto. Fulciniti Family purchased flowers for the family of Elvira Taranto. Russell D'Argento purchased flowers for the family of Elvira Taranto.